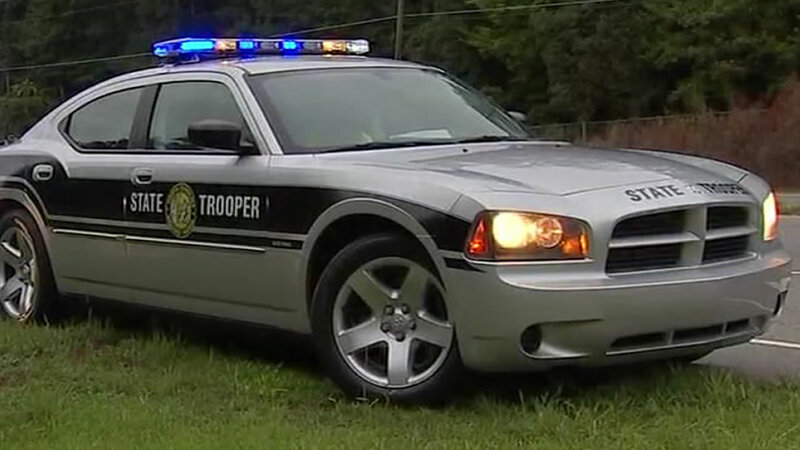 JOHNSTON COUNTY, North Carolina (WTVD) -- The North Carolina Highway Patrol says a Garner man died Tuesday night when hit pickup truck hit a tree along Interstate 40. It happened around 10 p.m. along westbound I-40 in Johnston County. Troopers said 20-year-old Jonathan L. Tatino went off the left side of the highway, overcorrected, and lost control before his truck slammed into a pine tree. Tatino was declared dead at the scene. A passenger in the truck was taken to WakeMed with serious injuries.